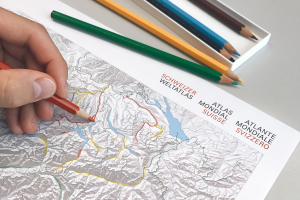 The new Swiss secondary school atlas in German, French and Italian. Here we present which types of additional materials are available and what value they create. What is new? Here you find the most important highlights. 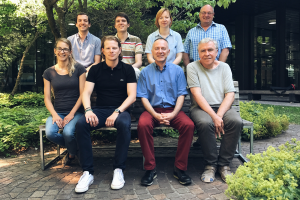 About the people and organisations behind the project.